Instantly delete all hard drive data on any HD disk. The NSA approved Proton 1100 degaussing wand safely erases data from any flat-surface magnetic memory device. 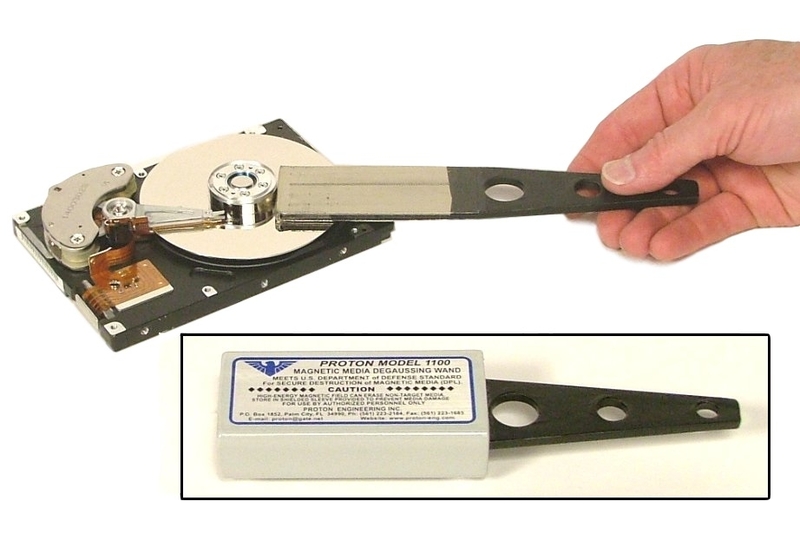 It works with disc drives, disk packs, drum type memories, floppy disks, or any other flat magnetic surface. DoD compliant and NSA evaluated. 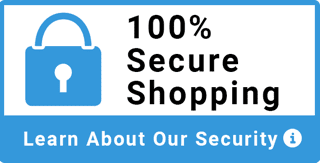 The 1100 degausser is on the NSA evaluated product list. GSA pricing available. It has a multi-polar design so the minimum flux level is 6000 gauss. The Proton 1100 is a safe and easy to use degaussing wand that requires no power or training to operate. It includes a magnetic shield to allow for the safe storage of the unit when not in use. To use the Proton 100, simply pass the unit over the data to be deleted. 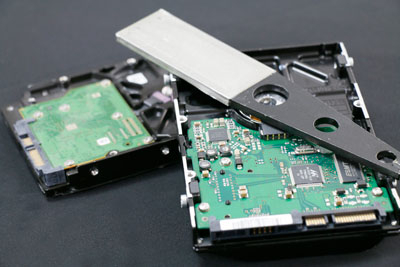 The magnetic field quickly and safely wipes the data from the storage device making it safe to dispose of. ** This item is non-returnable.